One of the biggest benefits of USB-C has been the dramatic shrinking of power adapters for laptops. One of the latest options to grab our attention is Innergie&apos;s new 60C, which gives you an impressive 60W of power in a block that&apos;s the size of two standard iPhone power adapters. 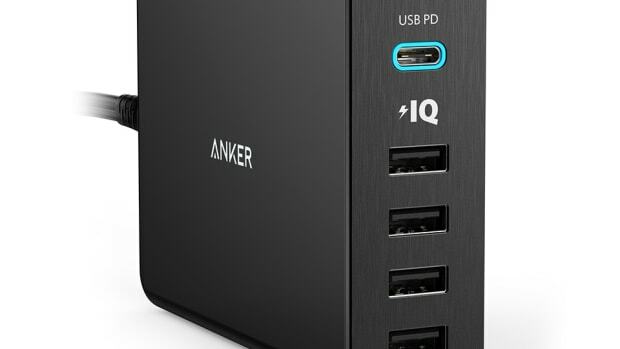 According to Innergie, it&apos;s the smallest 60W USB-C charger in the world and if you&apos;re a heavy traveler, this is definitely a no-brainer of a purchase. 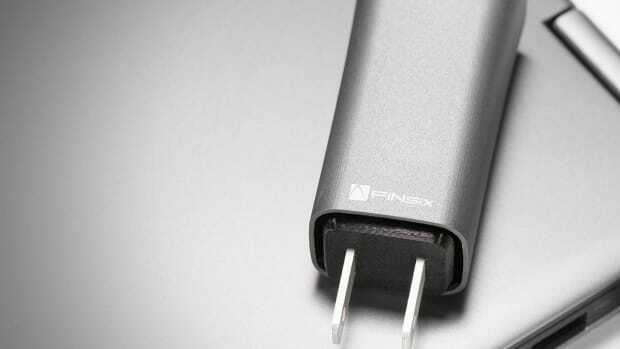 It also features a flip-up prongs that make it even more compact and it comes in a travel edition if you need a set of additional set of travel plugs. 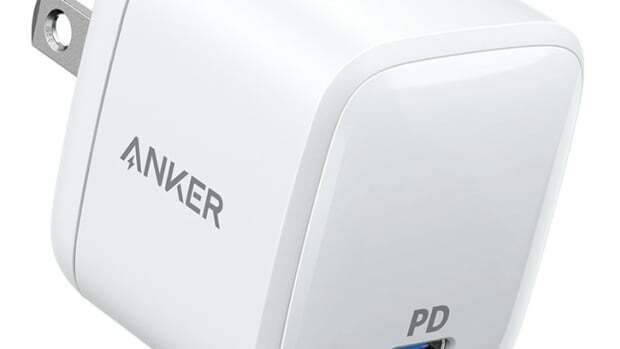 You bought it for its thin design so why can't your power brick be just as compact? 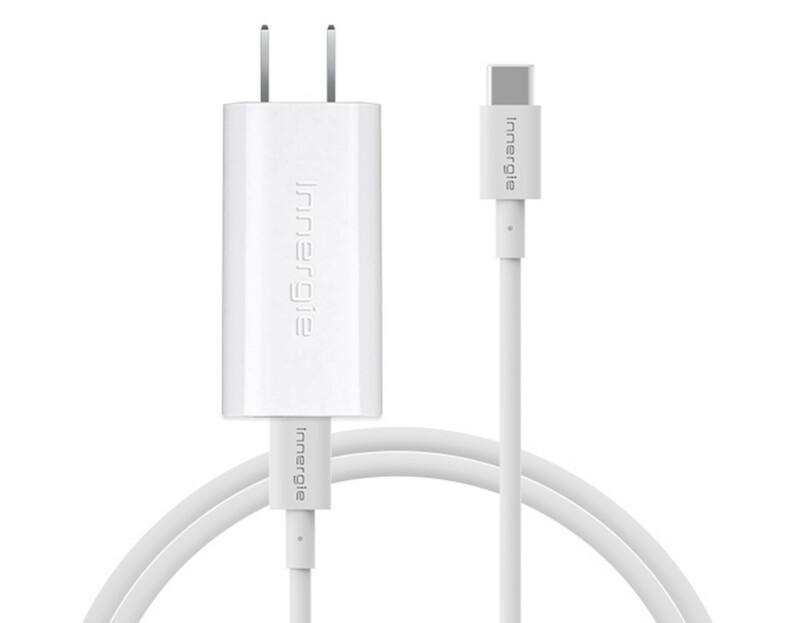 30W of charging power in a gold ball-sized accessory.